You got an Excel table and want to sum up all numbers in a column – but only, if one or more criteria are fulfilled. This is exactly, what the SUMIFS formula does: The formula adds up all numbers, when one or more than one criteria is fulfilled. 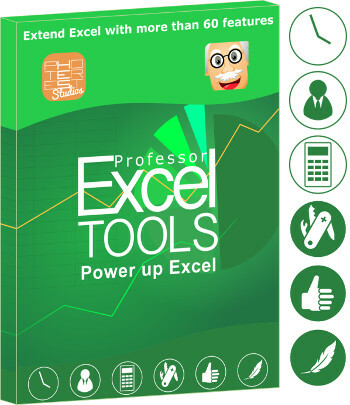 The formula only exists since Excel 2007 and is especially useful, as it can regard several search criteria. What if you want to search for a question mark or asterisk? The SUMIFS formula is very versatile and can be used in many cases. The basic case is to sum up values under one or more conditions. It is also very helpful in cases when you want to look up values, similar to VLOOKUP. But it can only be used for looking up numeric values (more on when to use VLOOKUP, SUMIFS or INDEX/MATCH). There are also some special applications as putting values into classes. Furthermore, it can be used horizontally. More on these cases later on. 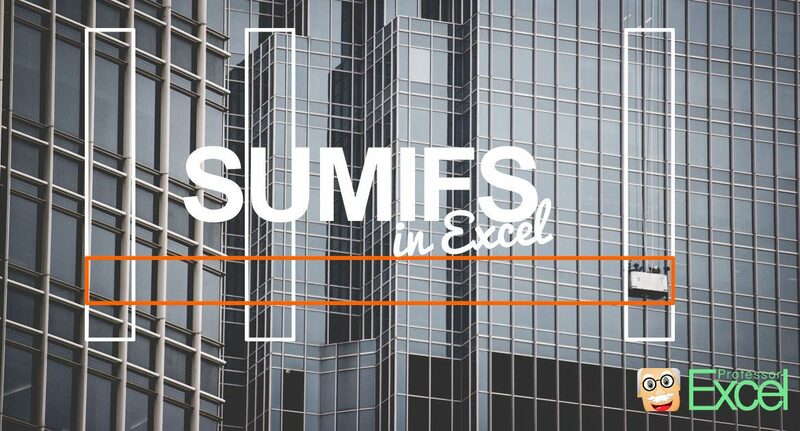 With so many use cases, the SUMIFS formula is one of the most powerful formulas in Excel. So it’s worth spending some time learning how to use it. The column with the values you want to sum up. In the example above, you sum up the prices of all VW Golf in cell F3. Please note: SUMIFS is quite similar to SUMIF (without “s”). But SUMIF can only regard one criteria, whereas SUMIFS can match up to 127 criteria. So it is recommended using with SUMIFS, even if you only have one criterion. The first argument is always the range of values which should be summed up. Here, the values are located in column C.
The first search array is column A. As you can see in the image, column A contains the car type. The third argument of the SUMIFS formula contains the first search criteria. It must match to the second argument above, in this case it refers to cell E3. As expected, cell E3 has the car type “VW Golf”. The second search array is column B. In column B, you search for the color. Cell F3 says “Blue”. That means, you search for all blue VW Golf cars and sum up their prices. The encircled values in the table fullfil these criteria. Please note: <> stands for “unequal”. It (“<>”) must always be written in quotation marks like in the examples above. The SUMIFS formula works also horizontally. Instead of columns, you can define lookup rows and criteria rows. It works exactly the same as vertically. So let’s take a look at an example. You got monthly data in the columns E to AB. For every month, there are 3 revenue values. You want to summarize them into years. First step: Insert a row for extracting the year. The formula in E1 would be =YEAR(E2). You use this row as the criteria range. You sum up the values in the range E3 to AB3. But you only sum them up, if in range E1 to AB1 is the value from cell B2. In conclusion: You sum up the values in E3 to AB3, if in E1 to AB1 is 2014 (the value from B2). You could insert the $-signs so that if you copy the formula, the ranges won’t change. On the left hand side, there are two columns with cars and their prices. You will use these prices for classifying the cars into Low, Medium and High prices. How do you start? It’s important, that each class has the lower class limits as well as the upper class limits. So cell F3 must have a value, although this class just means “less than 17,000”. As the SUMIFS formula can only return numeric values, you have to add a step in between. Instead of right away returning the class names Low, Medium, High, you return the values 1 to 3. This is done in column H.
Eventually, you write the names of our classes into column I. You sum up the values in column H. But as each criteria combination only appears once, it’s not really a sum but rather a lookup. You look in column H for the value to return. In column F, you search for the value smaller than the value in B4. You combine our criteria value with “<“&. In column G, you search for the value greater than or equal B4. So only if these two criteria are fulfilled, the value from column H will be returned. Step 2 and 3 can be merged into one step. But the structure keeps clearer if they are still separated into 2 steps. It doesn’t matter, how many characters or which characters follow after ‘prof’. 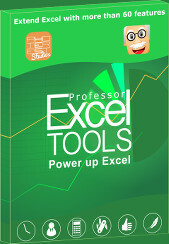 Excel will sum up all values in column H for which the value in column F starts with ‘prof’. There are some cases in which you might want to search for exactly * or ? . You can use this trick: add the tilde ‘~’ in front of the question mark or asterisk. That way, that wildcard function of the character will be disabled. #NUM! errors: It’s possible that you sum up too large values or that at least your result exceeds the maximum possible number in Excel. You get a 0 (zero) returned, although there should be another value? Most probably, the search criteria don’t match. When VLOOKUP returns a #N/A error, SUMIFS just returns 0. 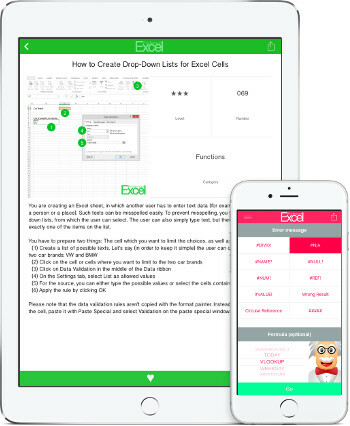 For other errors, please check out the error helper. Select your error message in the upper box and SUMIFS in the lower one. Press ‘Solve error’ to receive more information about the error and in combination with SUMIFS. 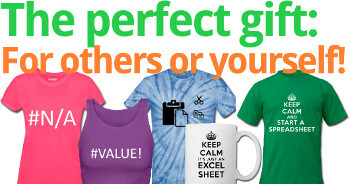 Please feel free to download all examples above in one Excel file.